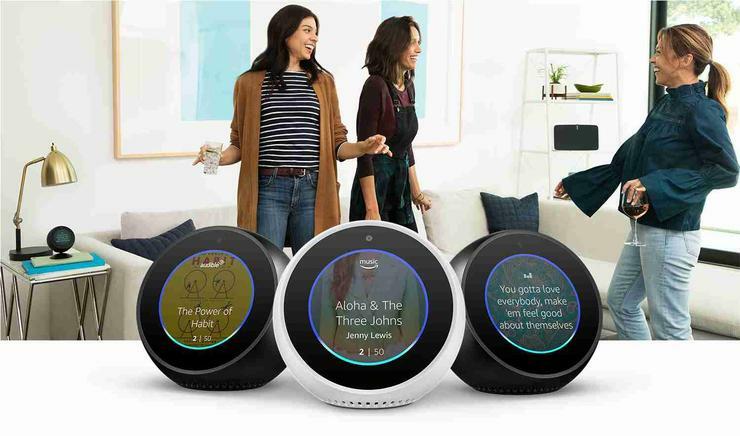 “Echo Spot combines the popular small design of Echo Dot with the added benefit of a display, and the features you love about Alexa into a stylish and compact device,” said Sylvia Ding, Alexa Australia and New Zealand Country Manager. The Echo Spot will be the first "smart display" available for Australian Alexa users, with similar Google Assistant-based products in the works from LG, Lenovo and others. 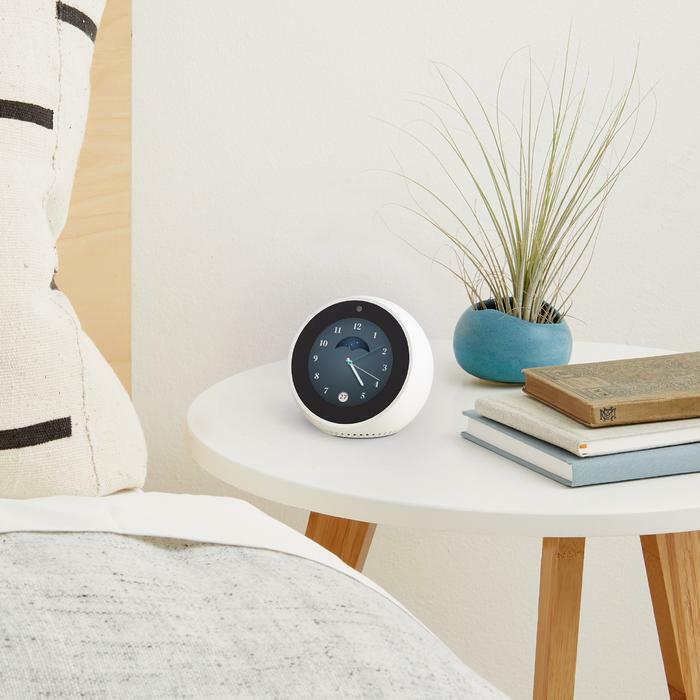 “See the weather, watch video news briefings, glance at your alarm clock, make video calls, and more—we think customers in Australia will find lots of places for Echo Spot in their homes,” Ding said. The Echo Spot in available in black or white and is available for pre-orders starting today for $199 (RRP) on amazon.com.au/echospot and at select retailers such as JB Hi-Fi, Officeworks, and Myer. Amazon say devices will ship to customers and be available at retailers beginning 26 April, 2018.